WEST VALLEY CITY, Utah, August 3, 2017 (Gephardt Daily) — A 14-year-old boy has died hours after being shot in the face early Thursday morning. The teen has been identified as Romeo Rodriguez, of Salt Lake City. 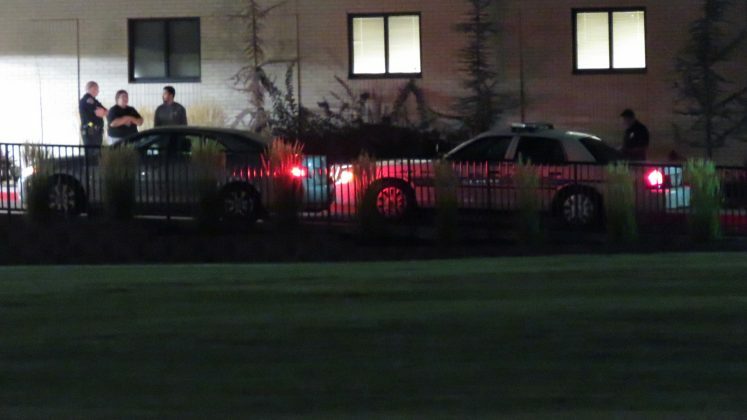 Police told Gephardt Daily that at about 3:15 a.m., the teen was driven to Pioneer Valley Hospital by three other teenagers, who told police their vehicle was fired on by several people while they were driving near 4000 South and 1500 West, West Valley City. 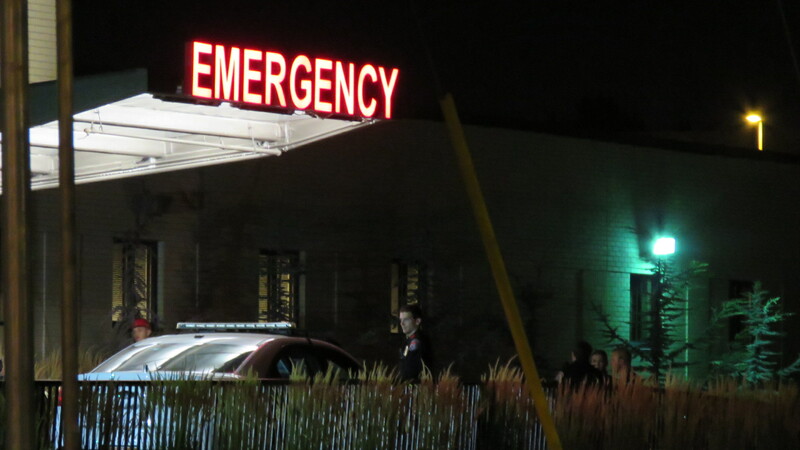 The wounded teen, then in critical condition, was flown from Pioneer Valley to Primary Children’s Hospital in Salt Lake City. The West Valley City Police Department posted a notice at about 5:35 p.m. that victim had died. 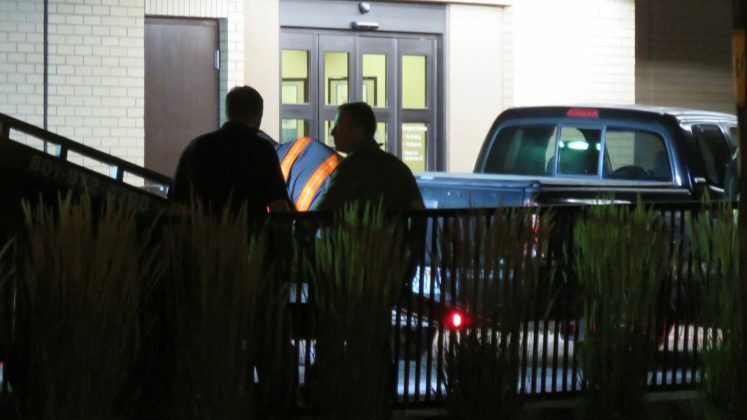 Initially, detectives thought the shooting might be gang-related, but in a later interview, West Valley City Police spokeswoman Roxanne Vainuku said there is nothing to indicate or confirm that this incident is gang-related. Vainuku said the 14-year-old was one of five people in the vehicle near Kings Pointe Park when they encountered one or more suspects. At least one gunshot was fired, she said. Only the 14-year-old was injured. Vainuku said police were working to piece together all the details of exactly what took place and where it all occurred. Police are talking with witnesses, including the friends of the injured teen, as well as residents who may not realize they have information that could be helpful. Vainuku said officials are hoping people in the neighborhood will think back over anything they may have seen or heard that may have led up to the shooting. There currently is no description of a suspect or suspects, she said, and police cannot say for sure whether there is a threat to the neighborhood or if this was an isolated incident.